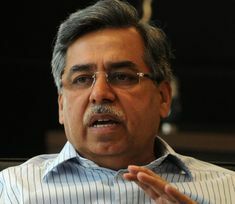 Pawan Munjal was born in Delhi, India, India. 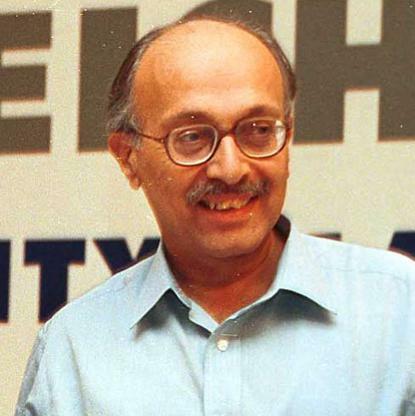 Pawan Munjal, son of late Brijmohan Lall Munjal, founder of Hero Group, who died in 2015 at age 92, runs motorcycle flagship Hero MotoCorp. A former partner of Japan's Honda, Hero is the world's largest producer of 2-wheelers by volume having sold more than 70 million units to date. 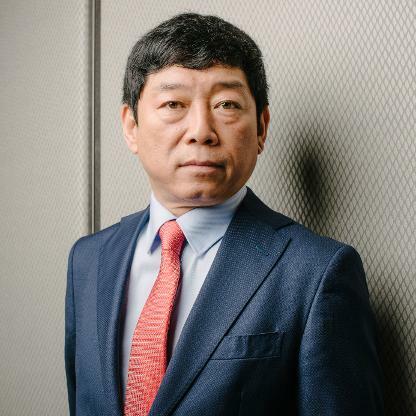 After parting ways with Honda 6 years ago, Pawan has led a global expansion with factories in Colombia and Bangladesh. Hero has a research unit in Jaipur city that employs 500 engineers. 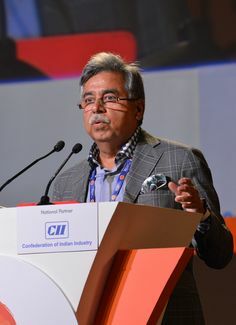 Pawan Munjal joined Hero Honda Motors in the early 1980s as Director took over as managing Director of Hero Honda Motors (now Hero Motocorp in 2002. 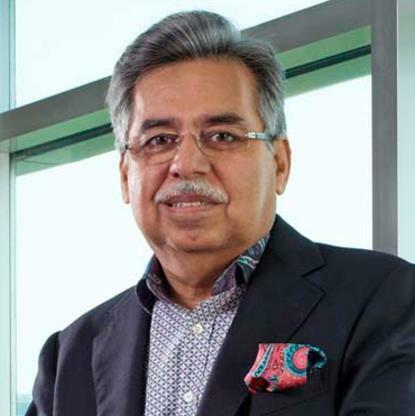 Pawan Munjal has successfully overseen the company&apos;s successful transition from Hero Honda to Hero Motocorp in 2011. 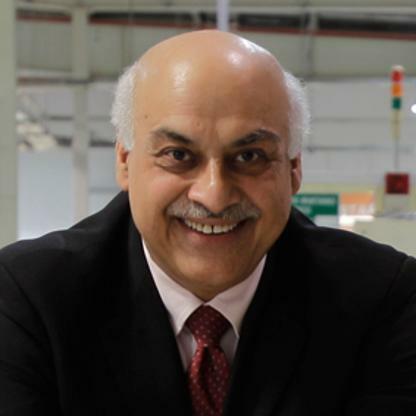 Pawan regularly contributes to policy-making in India as a member on the Indian Government’s Development Council for Automobile & Allied Industry (DCAAI) and the Board of Trade (BOT). 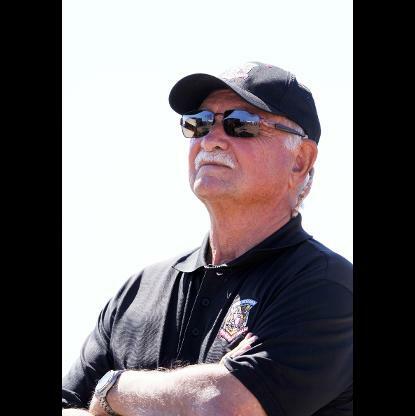 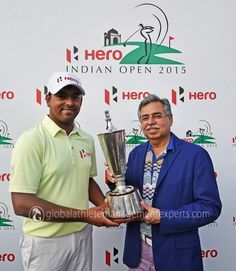 Pawan has also been Past Chairman of the Asian PGA Tour and Past President of Professional Golfers Association of India (PGAI).